The Nokia 3310 Is Coming To Australia! 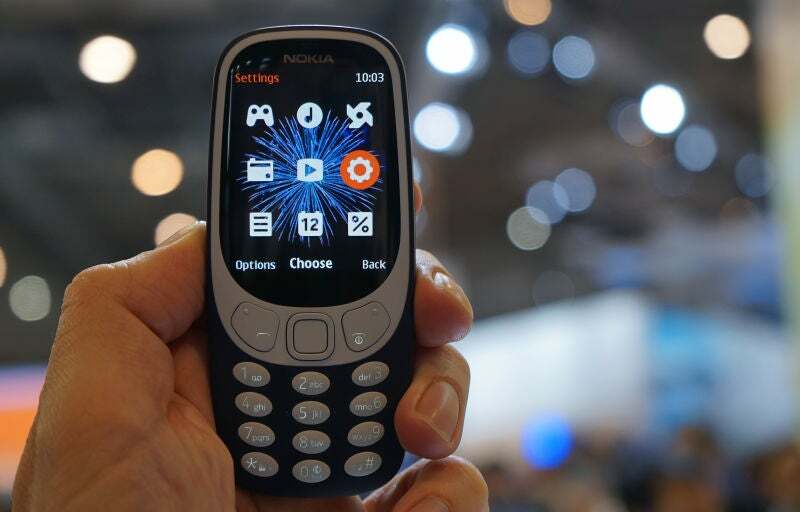 Nokia's retro-flavoured 3310 phone is finally coming to Australia in a 3G version that will actually work on our networks. And yes, it will come with Snake. (Natch.) Here are the details! Australia is the first market in the world that will receive the Nokia 3310 3G version. 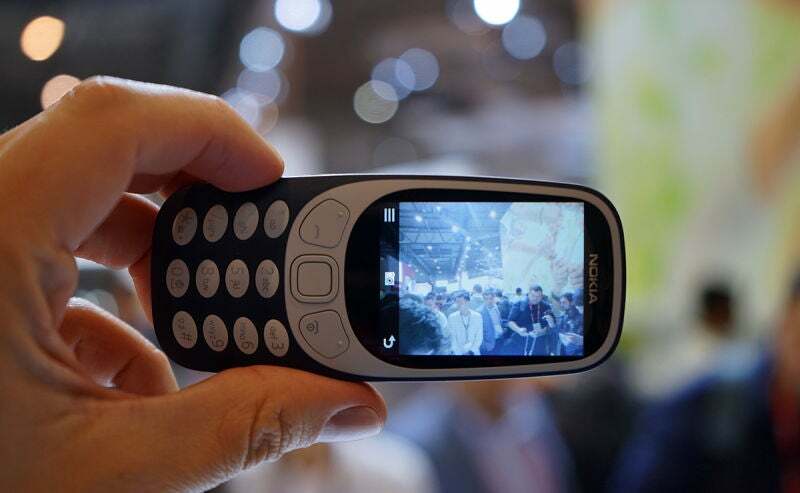 When Nokia announces it was bringing back the iconic 3310 mobile at Mobile World Congress 2017, it's safe to say that the huge positive response was not fully expected. Envisioned as an entry-level phone for developing markets, the new Nokia 3310 captured the hearts and nostalgia glands of millions of Aussie consumers. Unfortunately, the decision to make it 2G-only meant that any imported devices were destined to become bricks in Australia. Thin, light and incredibly durable, the Nokia 3310 has been reborn with a head turning, modern twist on one of the best-selling feature phones of all time. Boasting an incredible 22-hour talk-time and month long stand-by, the Nokia 3310’s fresh, colourful, modern design brings it bang up to date. The Nokia 3310 3G version will be available from mid October for a retail price of $89.95. You'll be able to snap it up from Harvey Norman and JB Hi-Fi, as well as on a pre-paid plan from Optus and Vodafone. Nokia is also updating the colour schemes for the 3G version with a choice of azure, pink, yellow and black. Ever since Nokia introduced the new iteration of its classic 3310 there's been an intense debate going on in my head. "It's really cheap!" shouts Nostalgia. "Why the hell would you want a phone that doesn't have apps?" replies Logic. Maybe that same debate has been going on in your head too. Don't worry, I went hands-on with the device and now have enough facts to settle things. 3G means it will have a lifespan of 3 years in Australia as Telstra plans to shut down its 3G network around 2020. Not ideal for a lot of the phone's intended audience who like to have one phone for longer. Though it would be good for kids. For 3 years. $90 just to play Snake, and to have an old school Nokia phone...rebooted for 2017, of course.